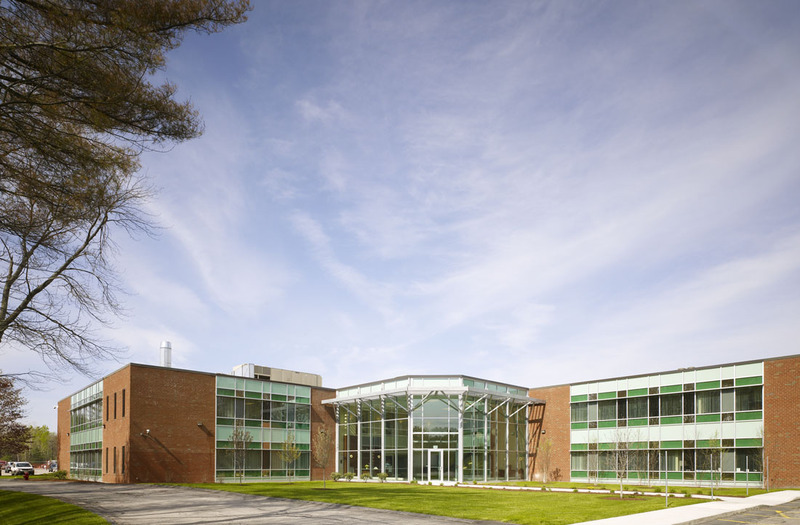 32 Wiggins Avenue is 134,000 square foot research and development building that was purchased by Farley White in 2006 with no tenants. The building was architecturally outdated, sorely lacked windows and was allowed to fall into decline. 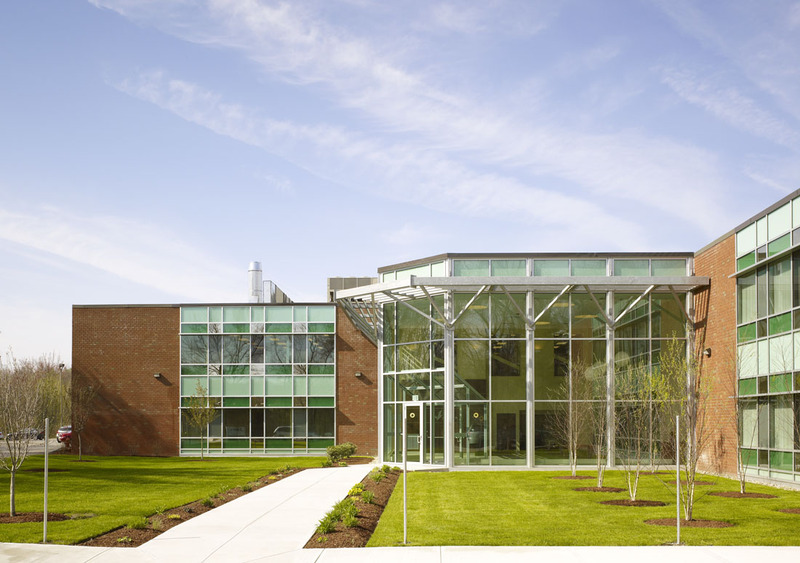 Farley White, however, saw the potential strengths in the building — not only its location, but a robust electrical, mechanical and structural infrastructure. Located near the bustling Hartwell Avenue area of Lexington there was no question about a need for high-tech in the area. 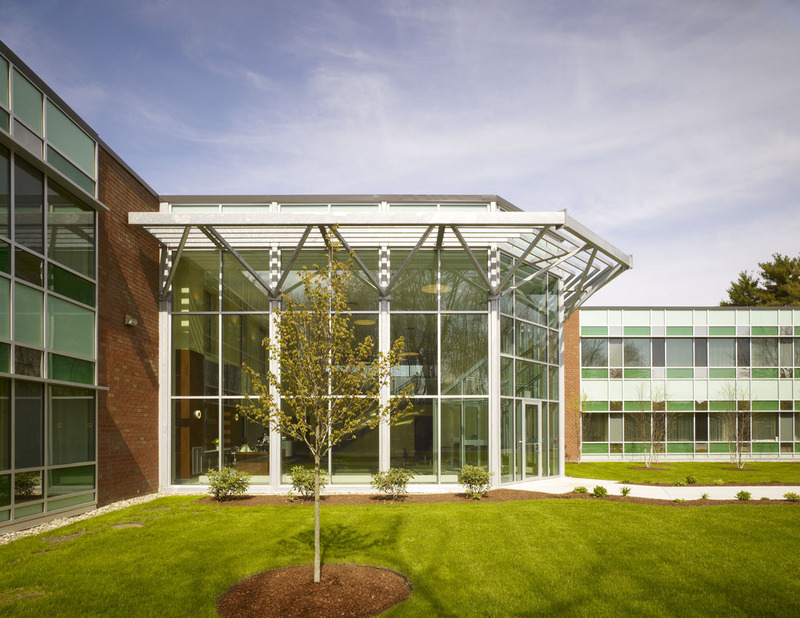 By completely reconstructing the exterior facade, the building was transformed and able to fulfill this role of a local high-tech facility. 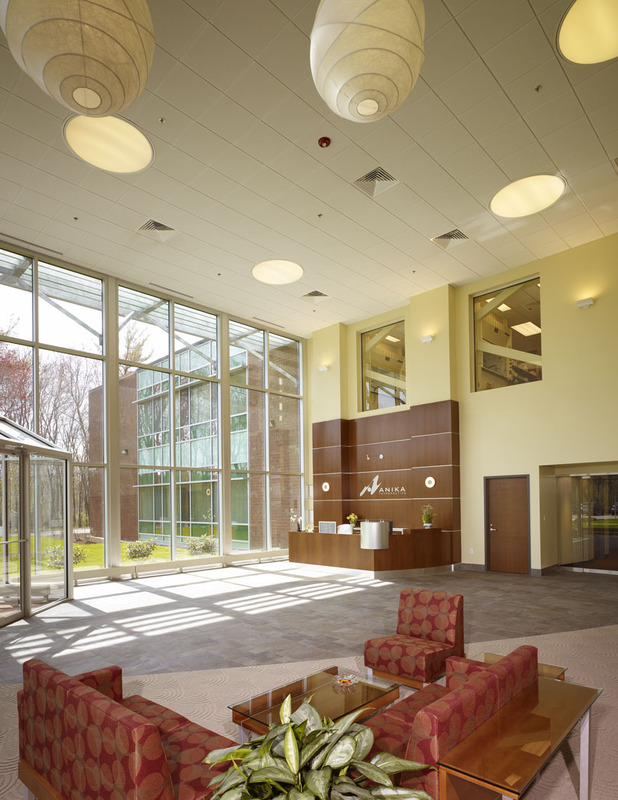 The building is now leased long-term to Anika Therapeutics and is a state-the-art biopharmaceutical manufacturing and research facility.